TheBalm Voyage Vol. 2 face palette - review + swatches! Hey, muffins! It feels really good to be back after my blogging break - I missed you all very much! I'll be sure to catch up on all your lovely blogs over the next few days. 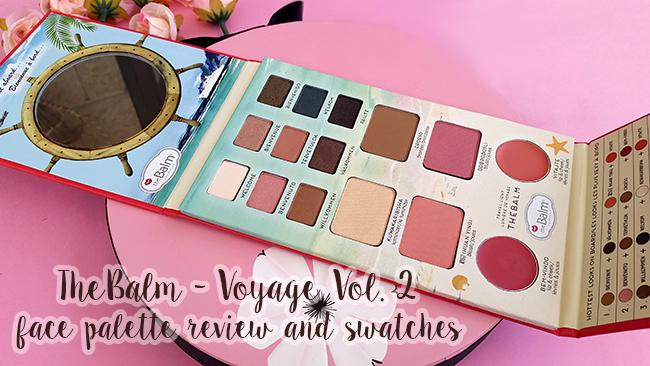 :) Today, I'm bringing you a review of one of my most recent makeup purchases - this gorgeous Voyage Vol. 2 face palette by TheBalm (£16.99, TKMaxx). I'm a huge fan of TheBalm palettes (you can read some of my reviews here! ), and I just had to get my hands on this one as soon as I spotted it on a TKMaxx sale. Hope you enjoy! Hey, muffins! 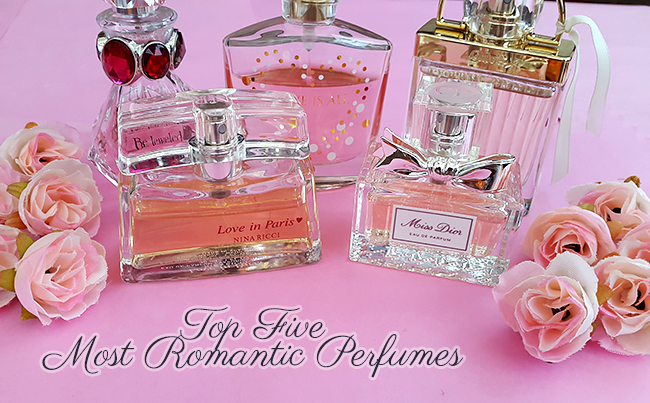 In the spirit of Valentine's Day, I thought it would be fun to share with you some of my favourite, most romantic perfumes. I'll be the first to admit - I never cared much for Valentine's Day. Whilst it is a nice celebration; it feels slightly over-commercialised and I don't really agree with what it stands for. Do we honestly need a dedicated day in the year to celebrate love? Personally, I think that we shouldn't wait for Valentine's Day to make the effort and express our feelings - life is way too short for that! Still, I thought this would be a good opportunity for another themed perfume post. 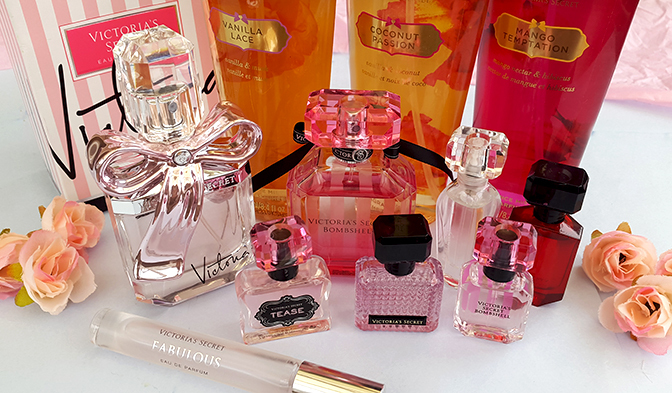 These recommendations are suitable not only for Valentine's - they are great for anyone who enjoys feminine, delicate and romantic perfumes all year round! How to stay healthy + what to eat? 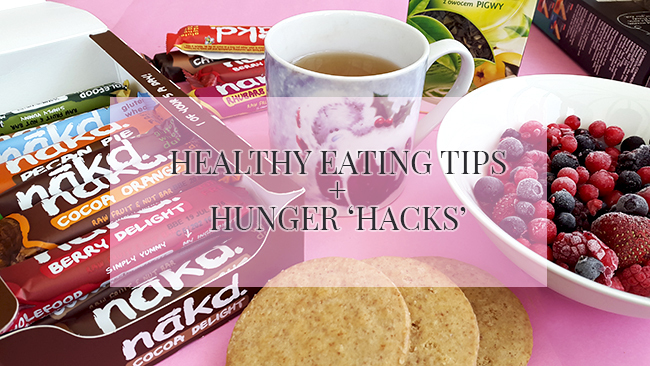 Realistic tips and 'hunger hacks'! Hey, beauties! Today, I'd like to talk a little bit about healthy eating. I'll be the first to admit - I used to be one of those people who is 'always on a diet'. Always chasing that perfect weight, trying to cut down on sugar and get fit... I used to obsess over every calorie I consumed, denying myself any real snacks and proper meals. It helped me lose weight, yes, but it definitely didn't make me a happier person. Eventually, I've realised something very important - that being healthy isn't about refusing yourself all the food you love. It's about balance. Let's face it - no food will ever be as delicious and satisfying as a cheese-loaded pizza, Nutella pancakes or a bar of Toblerone. There is no point in denying yourself the things you enjoy, but it's good to have them in moderation. Cutting out entire food groups and your favourite treats will just make you crave them more. Of course, I'm not trying to promote living entirely off fast foods and sugar, but it can be difficult to strike the right balance. Today, I'd like to share with you a few tips and tricks I've learned over the years that help me stay healthy, and make it possible to achieve that balance. Hope you find them useful! The Balm What's Your Type? The Body Builder mascara review + swatches! Hey, jelly beans! 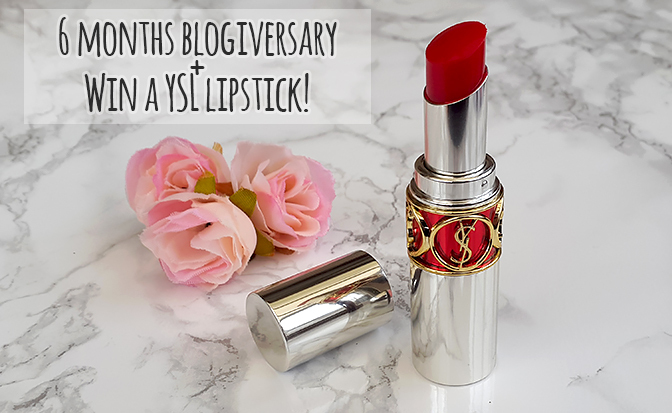 Today, I'm going to talk about one of my most recent makeup purchases - the What's Your Type? The Body Builder volumising mascara by TheBalm. (£14.99, Superdrug). TheBalm is one of my all-time favourite makeup brands, and they have yet to release a product that hasn't lived up to my expectations. Naturally, I was very excited to try this mascara - it promises to pump up and lift your lashes, whilst giving them more definition and volume. The formula is enriched with Vitamin E and bamboo, which are supposed to strengthen and condition your eyelashes. I was a little torn between trying this and the Tall, Dark and Handsome mascara, which is also part of the What's Your Type? range. I decided to go with The Body Builder, which seems to be more focused on giving your lashes dramatic volume - definitely the main thing I look for in a perfect mascara!